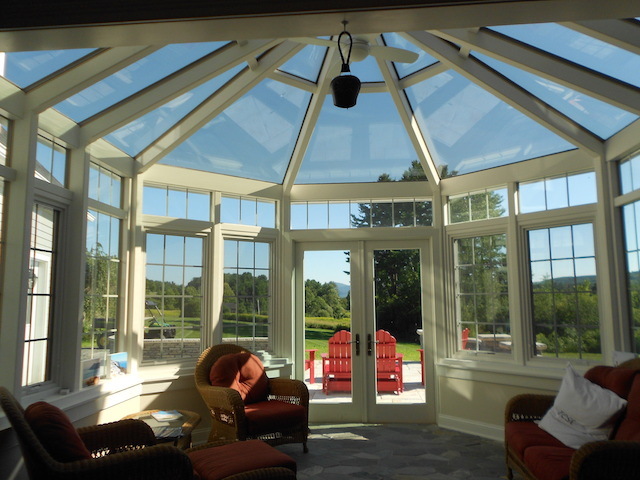 Built to last a lifetime…our quality shines through. 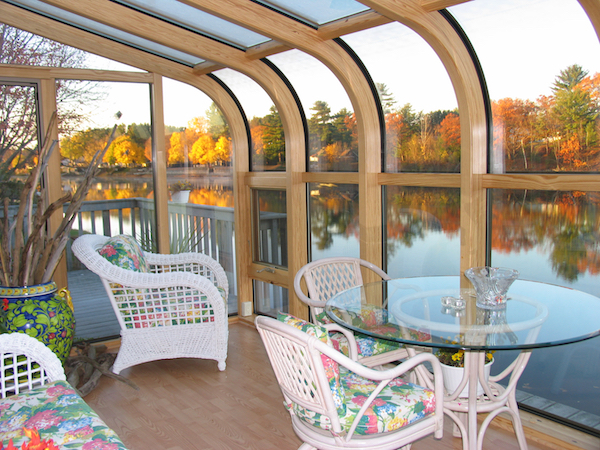 Get a Coupon for $4,000 off the cost of your dream sunroom by booking a factory tour. 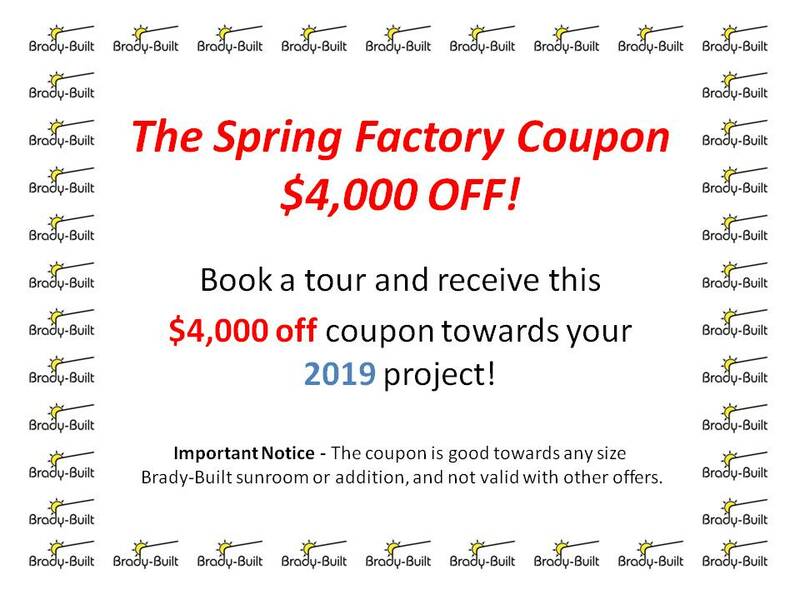 Hurry, our Spring 2019 delivery schedule will fill up fast. 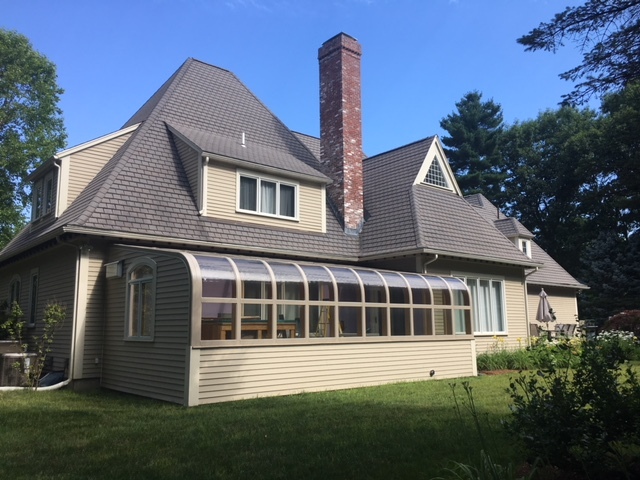 Click here for more details! 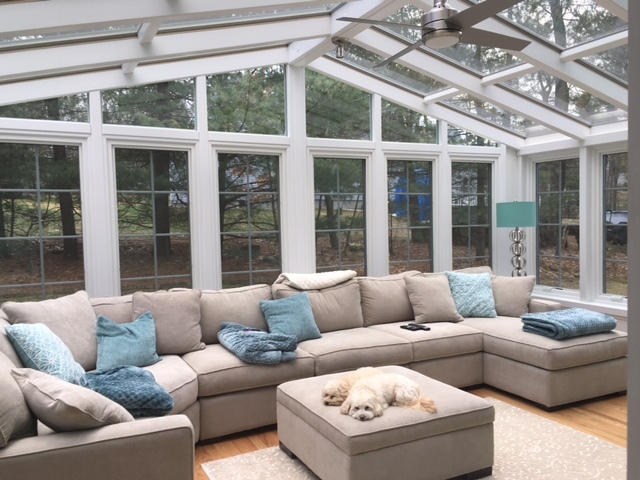 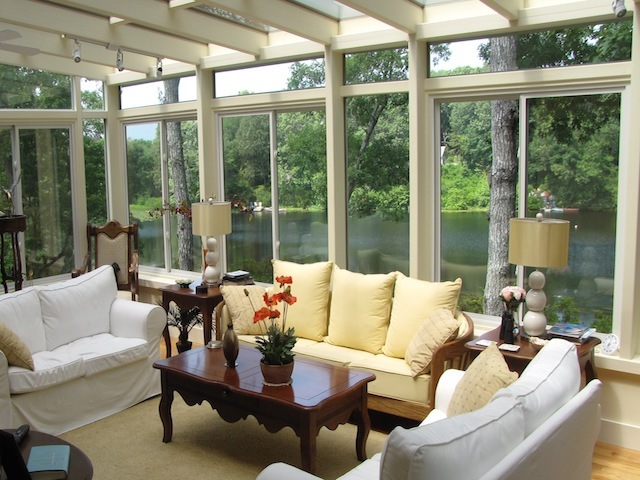 Brady-Built sunrooms and solariums are quality, factory-built room additions that can add space, functionality, versatility and value to your home. 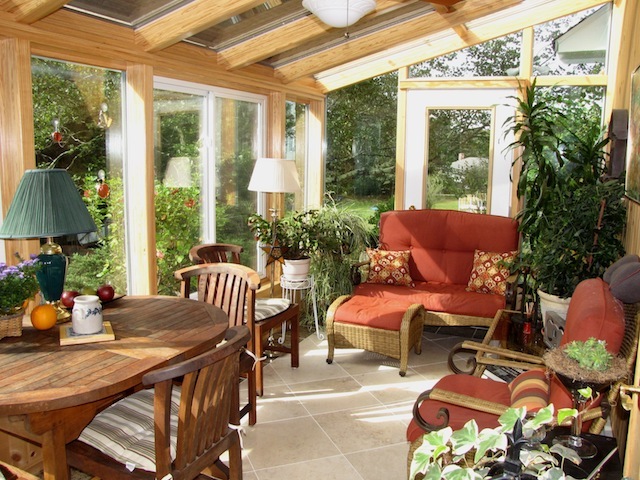 Brady-Built conservatories and orangeries are environmentally friendly to sustain and conserve natural resources. 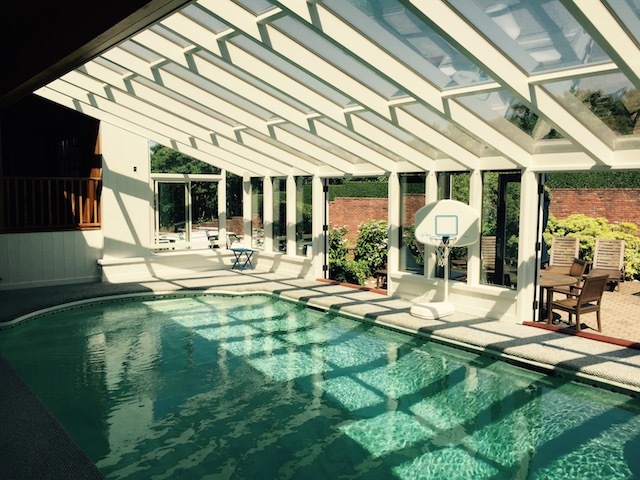 Every Brady-Built pool enclosure and 4-season spa enclosure are designed and built in our Auburn, Massachusetts factory, located just south of Worcester, MA. 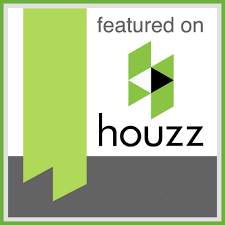 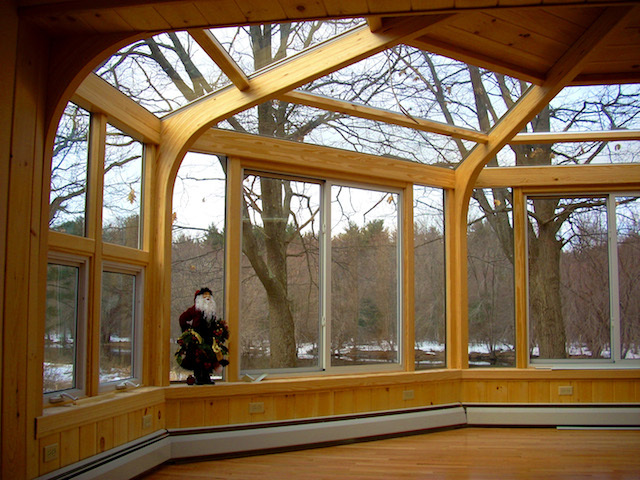 The only limit to your single-story or even two-story addition is your imagination! 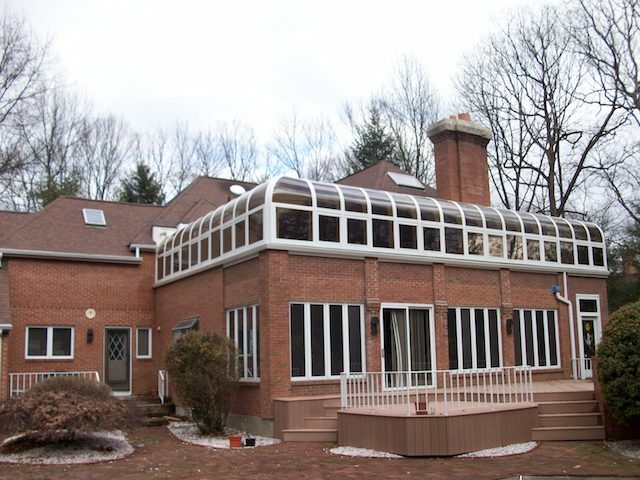 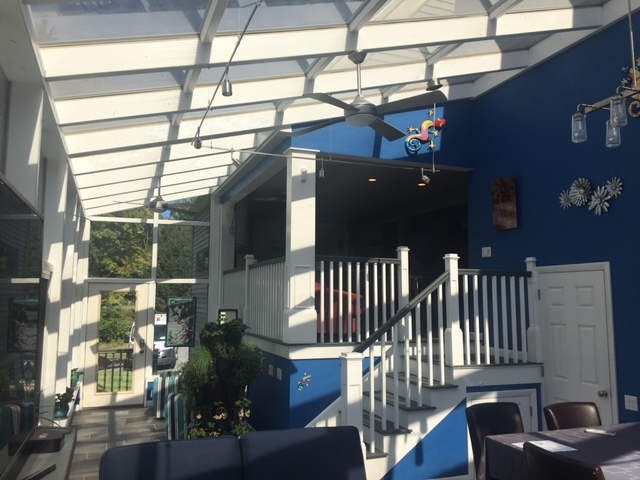 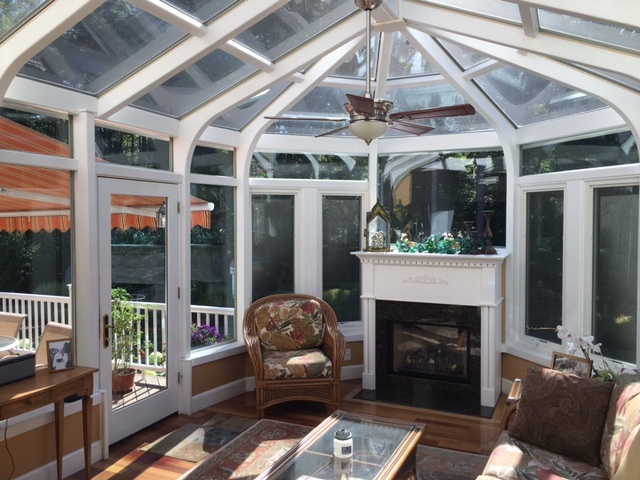 Each sunroom addition is uniquely designed to bring your concept to reality. 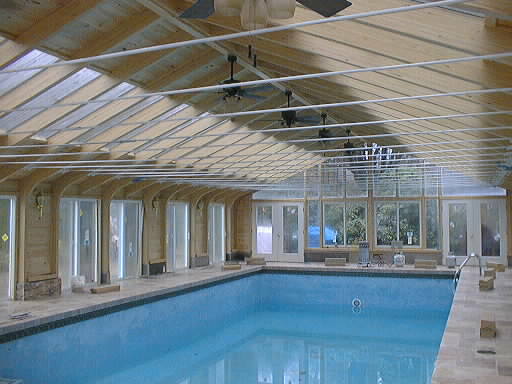 Our rooms are built in our environmentally controlled facility without distruption to our home. 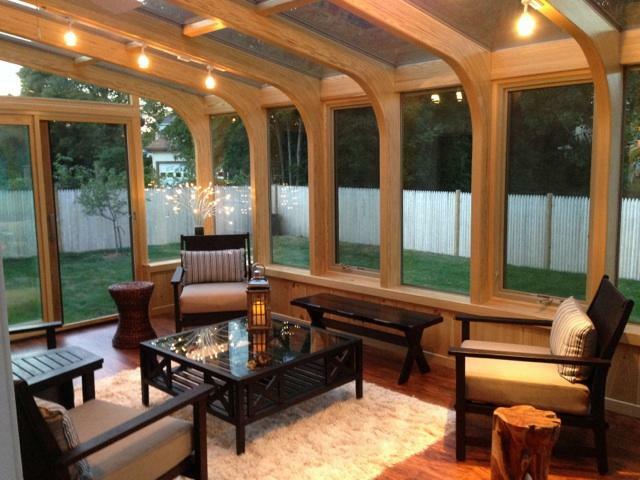 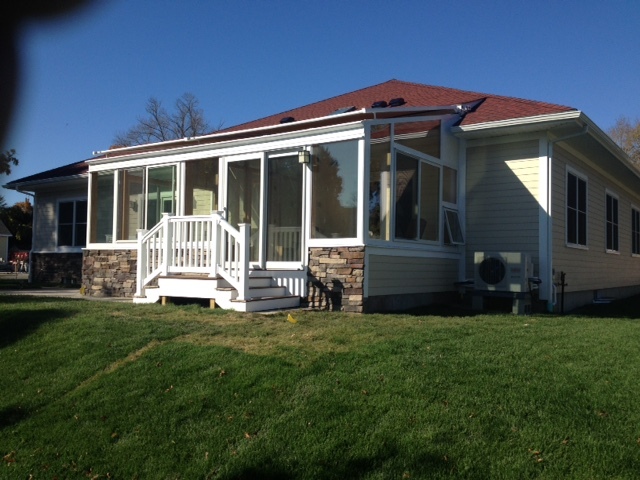 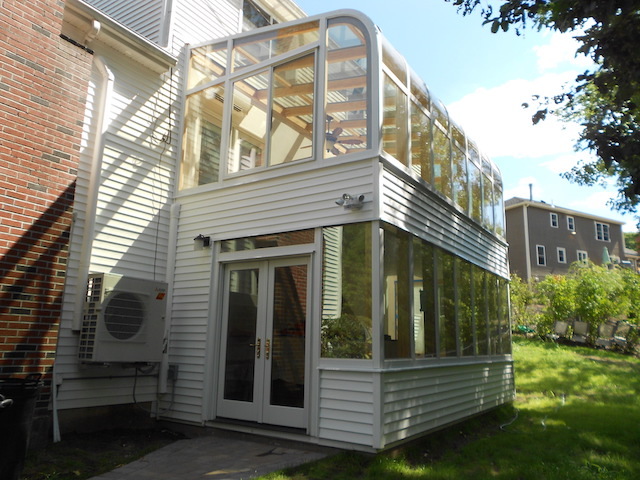 Your sunroom is delivered to your house and usually installed in just a single day!